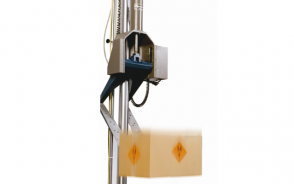 Drop testing determines the ability of a package to withstand the rigors of handling by people and machinery in the distribution environment. Numerous studies have shown conclusively that a truly flat drop represents the worst possible input to a packaged product. 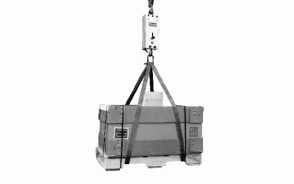 Therefore, it is crucial that laboratory drop testing be done on a drop test system designed to insure the flattest impacts possible. 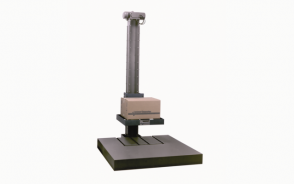 In addition to accurate flat drop testing, Lansmont Drop Testers allow drop testing to be performed on the package’s edges and corners, for complete performance evaluation. 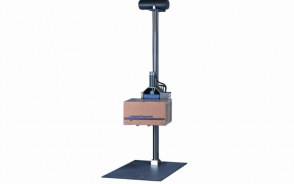 Lansmont’s Drop Testers allow you to thoroughly examine the effectiveness of package cushioning and its ability to protect your product, dunnage, closures, and other critical design attributes when exposed to all possible drop test orientations.